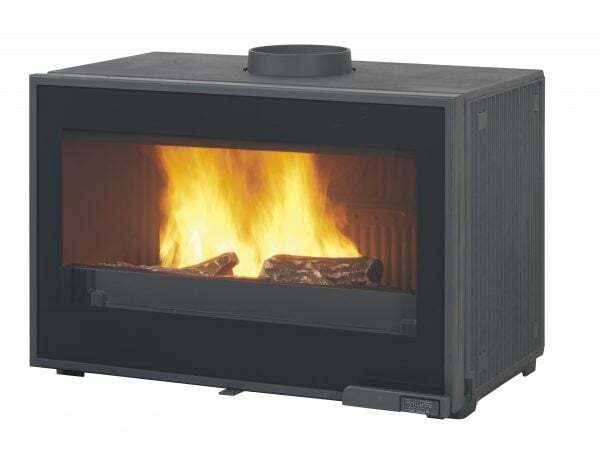 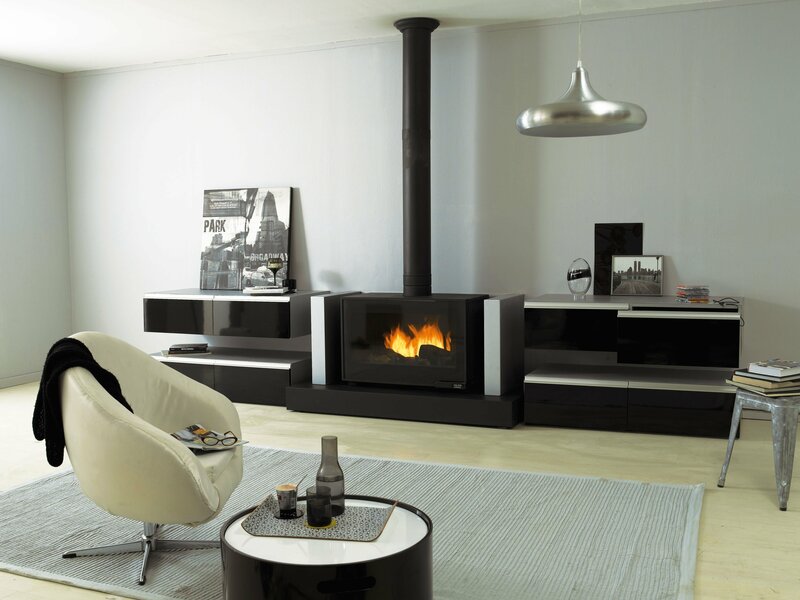 The Horama fireboxes epitomise all of Cheminees Philippe’s values: design, quality, efficiency, comfort and safety. 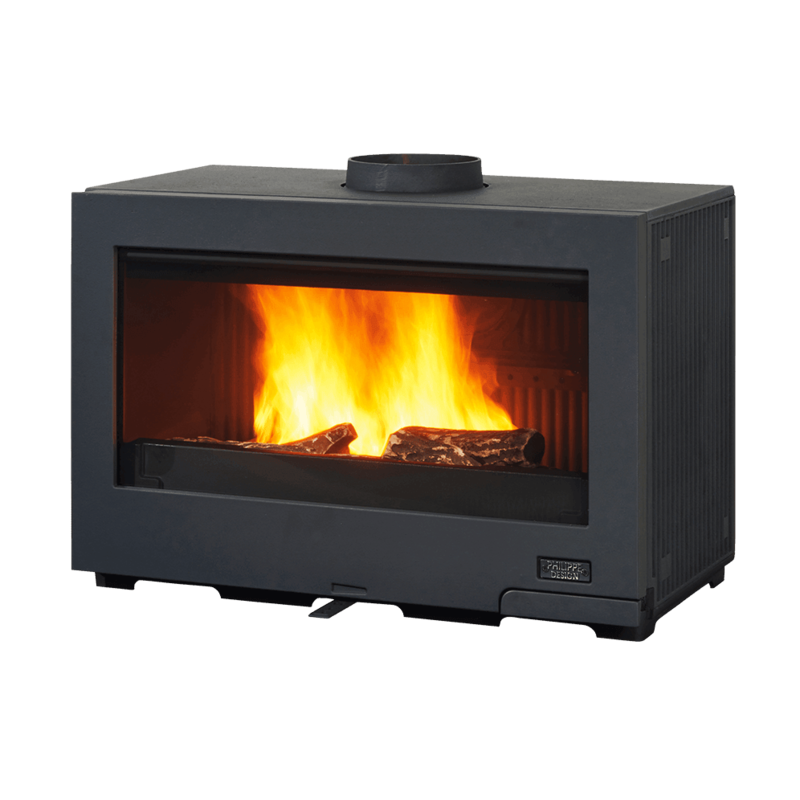 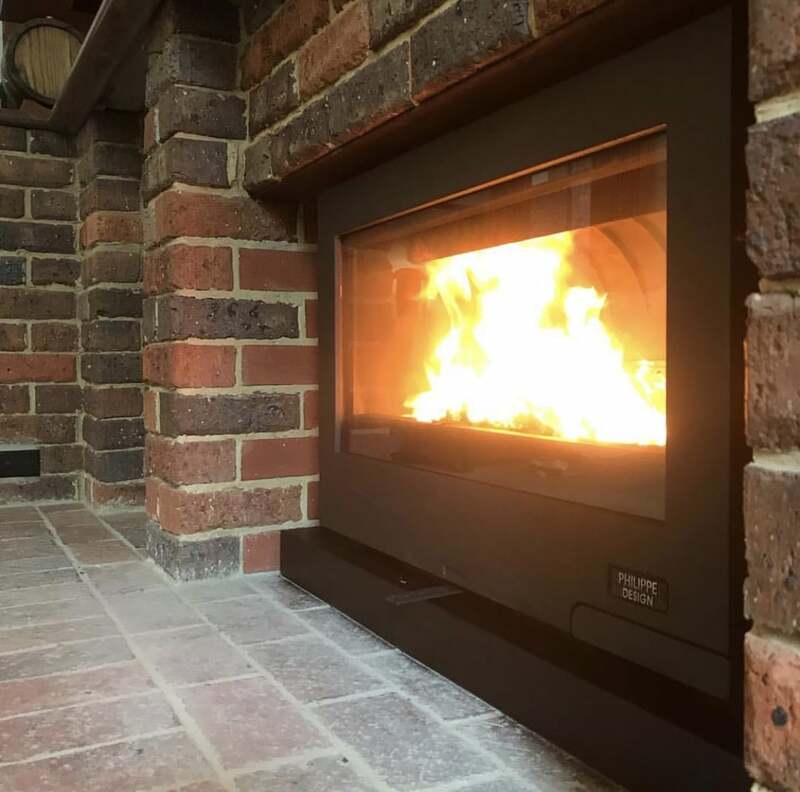 The new classic, streamlined firebox integrates beautifully into the modern architecturally designed home and fits superbly with classic décor too. The Horama’s quality cast iron firebox distributes the heat efficiently throughout the room, whilst the large, wide window provides mesmerising views of the dancing flames, creating an irresistible atmosphere of beauty and radiant warmth. 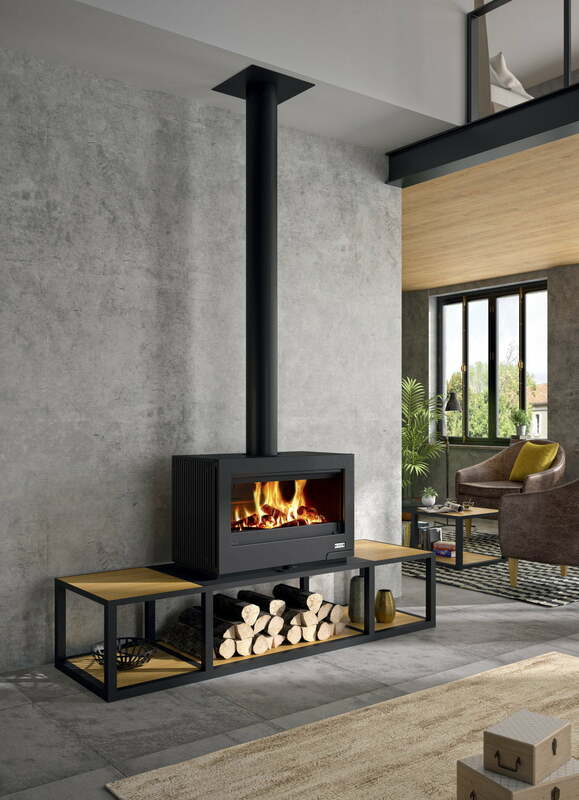 Available also as a complete glass door version – The Horama Vitres. 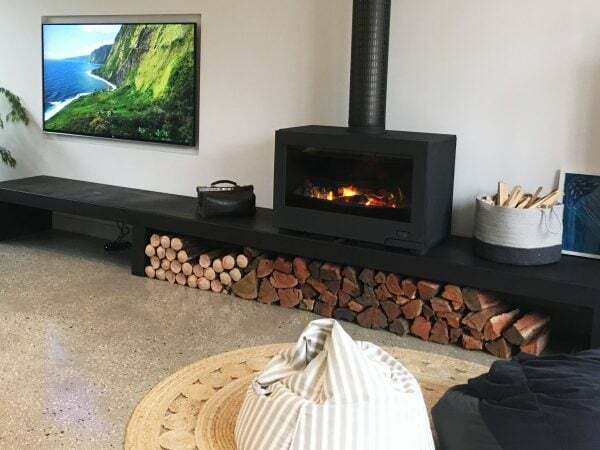 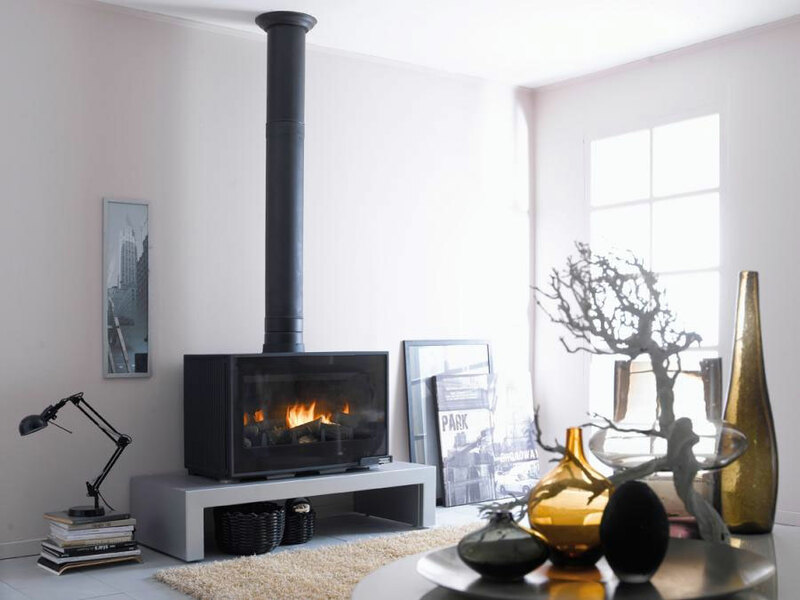 Install freestanding or into a masonry surround, the Horama is a beautiful, functional and value added fireplace. All cast iron construction with large panoramic vision glass door heat resistant to 800 deg c.